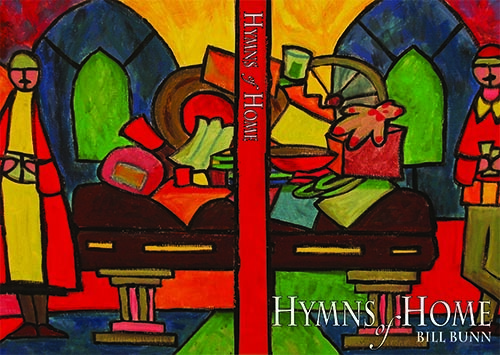 Bill Bunn’s Hymns of Home is a collection of essays previously published in Salon, The Globe and Mail, and elsewhere. These charming short pieces will touch your heart, make you laugh, and often make you think. In “Take a Walk,” the author discusses our natural mode of transportation, and how the world evolved around its speed–not the motorized speeds we’ve all become so accustomed to. On a lighter note, “The Real Reason Santa Claus Laughs” shows the havoc that Christmas presents can wreak in a household with small children. The father of three teens, Bill depicts the wonders of parenting, the natural world, and modern lifestyles with humor and insight. A total of 29 essays.